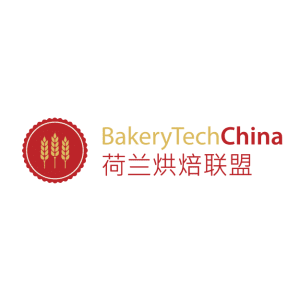 BakeryTechChina is a consortium of Dutch companies active in the industrial bakery sector. 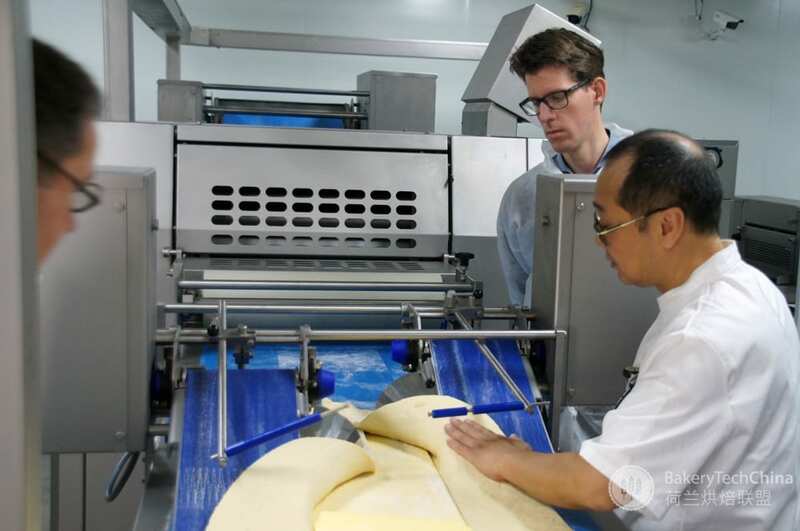 In China they focus on improving the industrial bakery production, safety and quality levels throughout the entire value chain by sharing Dutch expertise. 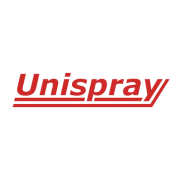 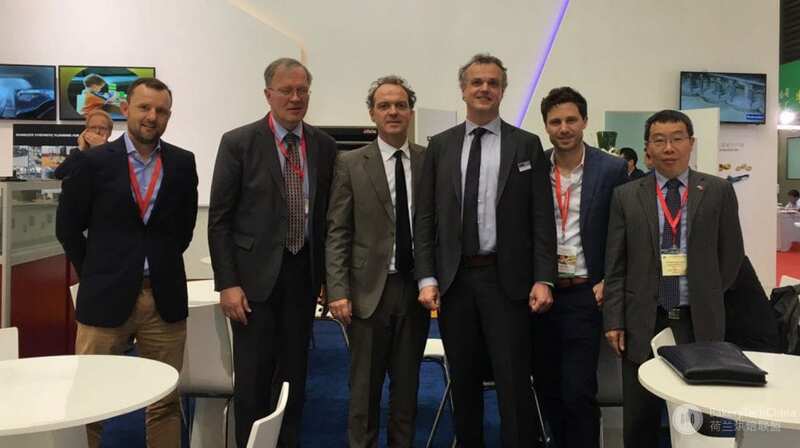 The consortium brings together Dutch expertise covering the entire value chain from ingredients to spraying systems, dough preparations, dough processing, depositing, drying systems, modular tunnel rack ovens, refrigerating and total bakery system integration. 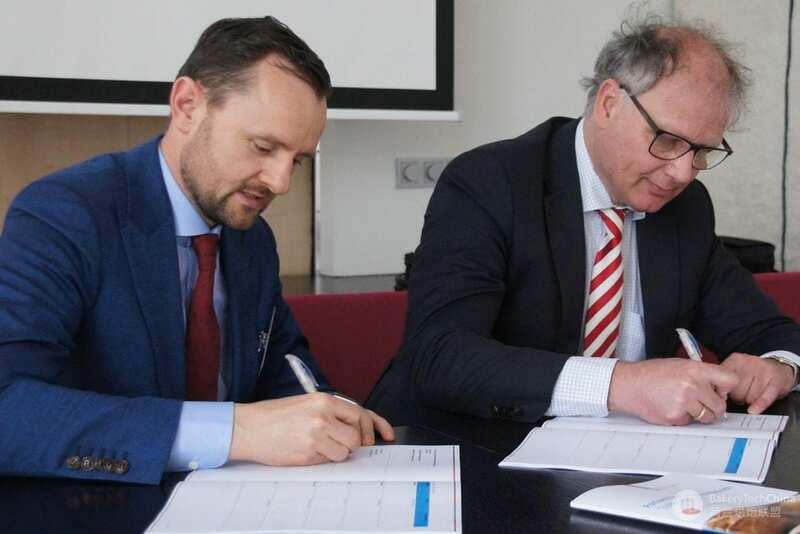 The partners have entered this partnership for the next three years. 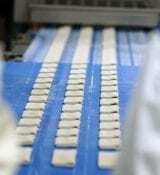 China’s bakery sector is developing rapidly. 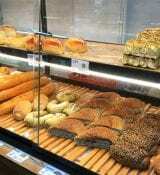 Consumption levels have grown from 2 kg to 5 kg of bakery products per person per annum. 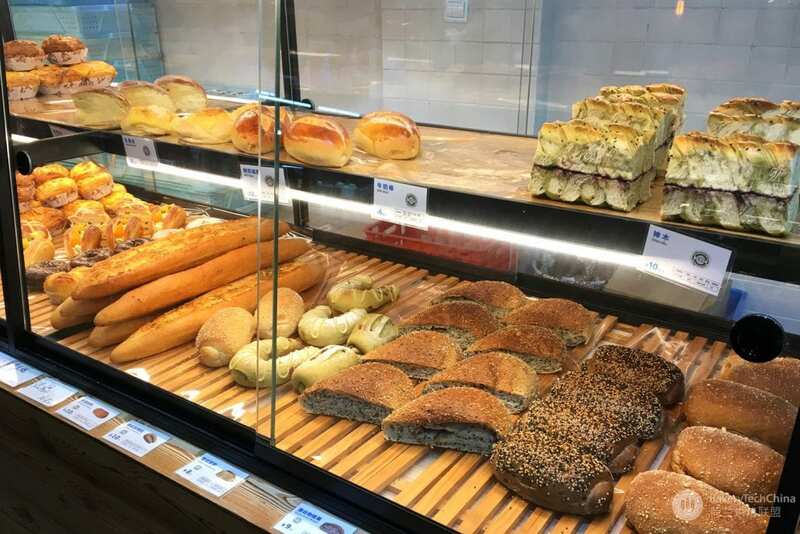 Adapting Western food habits, driven by growing urbanization, will lead to consumption of bakery products to double in the coming 3 years to an estimated 9 kg per person per year. 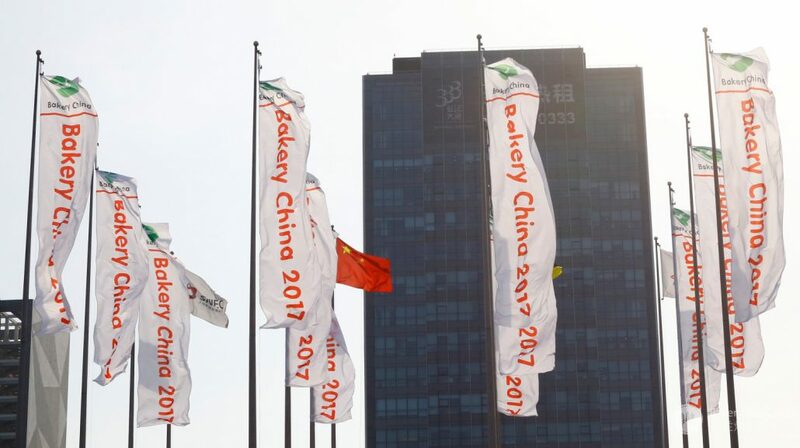 Demand for (I) automated production, (II) increased efficiency and (III) waste reduction are ever more important topics to be addressed in China. 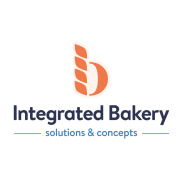 The consortium is well situated to provide expertise and experience to support the rising demands on the bakery value chain. 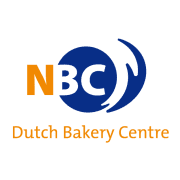 BakeryTechChina strives to position the Netherlands as the leading country in the field of industrial bakery expertise in China. 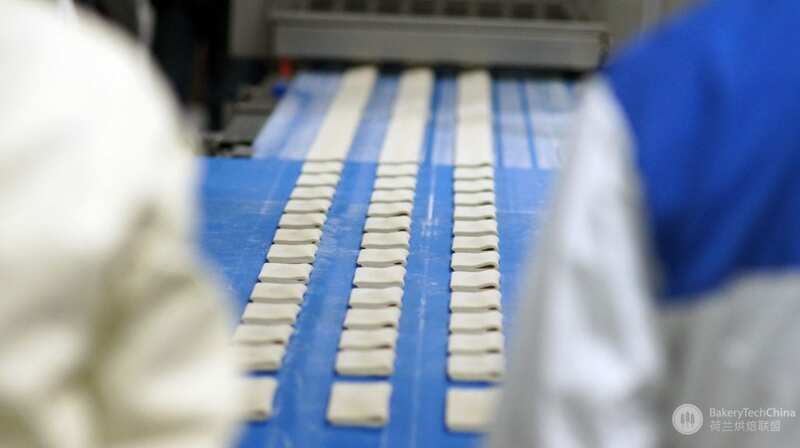 The consortium will contribute to increase the output of bakery products, improved product quality and safety and transfer of (mid-tech) technology, practical expertise and knowledge to increase competitiveness. 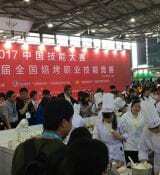 Via personal interviews, the consortium has identified 30 leading industrial bakery companies in China. 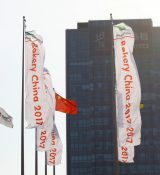 Out of these companies, partners will be selected and visited in person, in order to develop working relations. 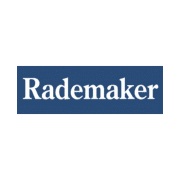 Selected stakeholders all share the ambition to grow their business and are willing and able to invest in best-in-class solutions and technology. 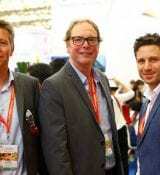 The consortium’s first impact tour will be organised around this year’s China Bakery fair in May. Follow-up company visits will be executed in November 2017 and the coming 2 years. 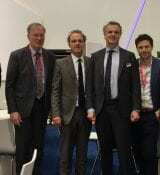 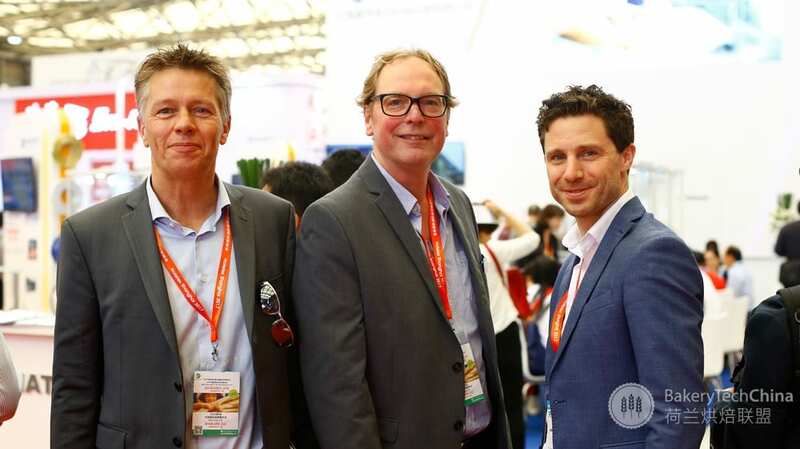 In May 2018, the consortium will represent the Dutch bakery sector by being present with a Dutch pavilion on the BakeryChina fair 2018. 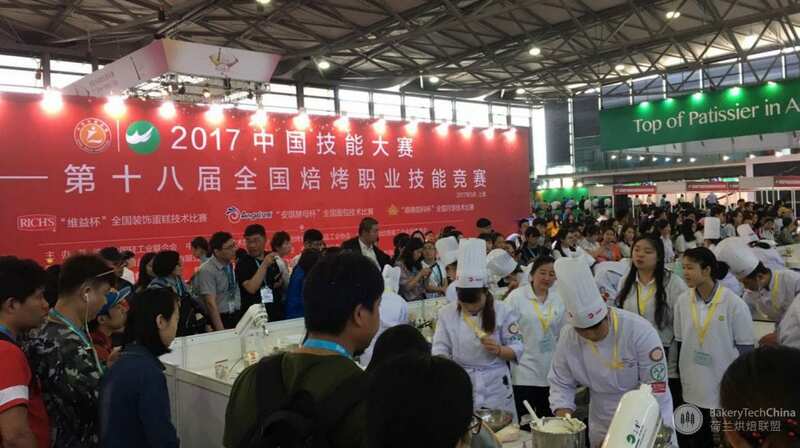 Specific consortium activities include focussed product demonstrations at the fully-equipped Rademaker’s Technology Centre in Hangzhou. 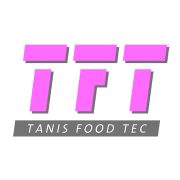 Practical education is a cornerstone of the program. 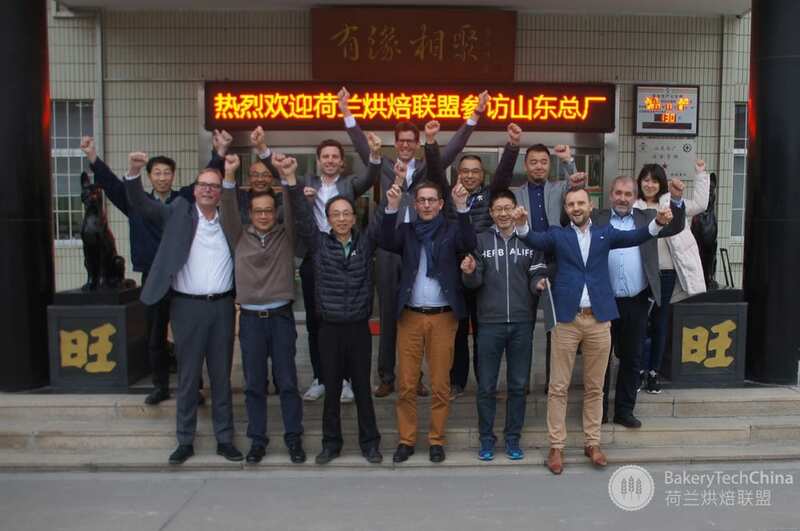 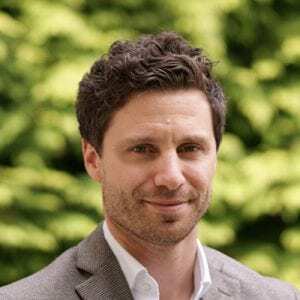 To this end, the consortium will leverage their combined expertise through an industrial bakery educational platform, in close cooperation with selected Chinese partners. 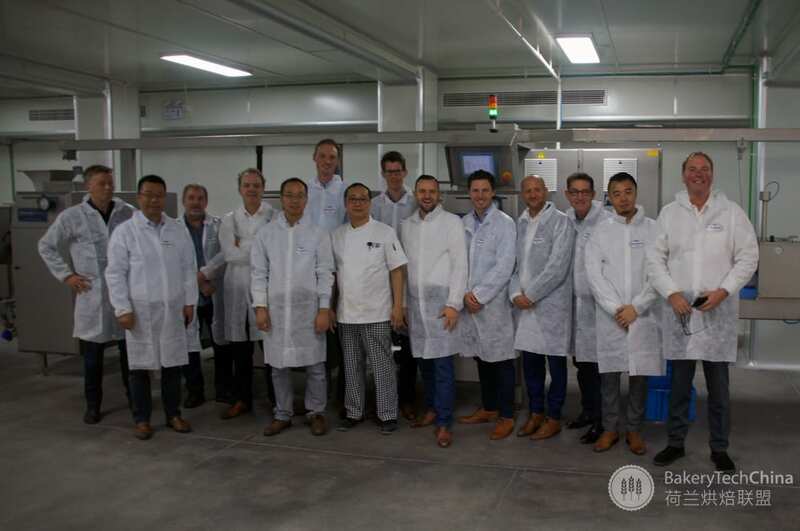 This allows sharing of expertise and best practices applicable in the Chinese industrial bakery sector, whilst positioning the Dutch consortium as partners to Chinese stakeholders. 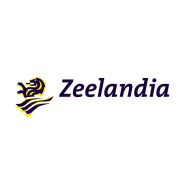 Nederlands Bakkerij Centrum , Zeelandia, Unispray, Sobatech, Rademaker, Tanis Food Tec, Ventilex, Dijko, Koma and Integrated Bakery. 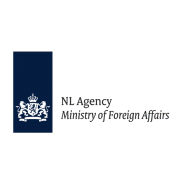 The consortium is open for new participants.